Dividend investing is one of the best ways to grow your wealth and your portfolio over time. I'm sure there's more, but let's look at investing for dividends more in depth. What's a Dividend and Why Does It Matter? Dividends are profits paid to shareholders of a specific company. Many companies reward their shareholders through dividends. The board of directors of the company can elect to pay a certain amount per share per period. Many companies pay dividends in standard periods of time - such as quarterly or annually. For example, a company could pay a dividend of $1 per share per year. If you owned 500 shares, you would receive a check for $500 per year. That's a great incentive to invest in dividend paying companies. You are essentially being paid to own a good company - what's not to like? But that's just the start. 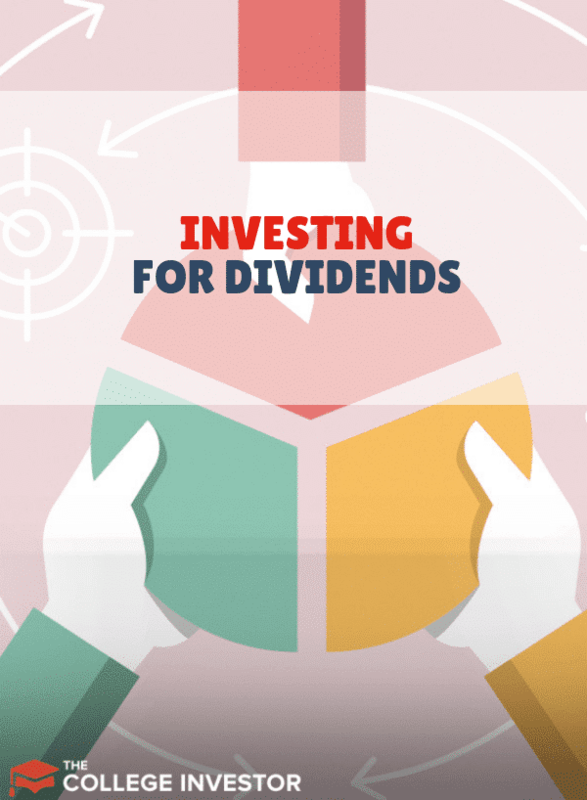 One of the many perks of dividends is that you can typically elect to reinvest your dividends, which means you buy more shares of the company with the dividends. This, in turn, allows for bigger dividends, and the power of compounding. This shouldn't be ignored. It's been calculated that dividends have accounted for 44% of the total stock market return for the last 80 years. That means if you didn't reinvest your dividends, you would suddenly see an 8% annual return reduced to a 5.5% annual return. That hurts over the long run! There are a lot of ways to find dividend paying stocks to invest in. Many of our best investing blogs focus on finding these stocks. The most common way to find these stocks is by screening for stocks. I've walked you through using a stock screener in the past, so if you're not familiar, you can check out my video. The next most common way is to investing in dividend paying stocks via mutual funds and ETFs. A very popular ETF is the iShares Select Dividend ETF (NYSE: DVY). This fund holds the top dividend paying stocks from the S&P 500, so it pays a great dividend itself. 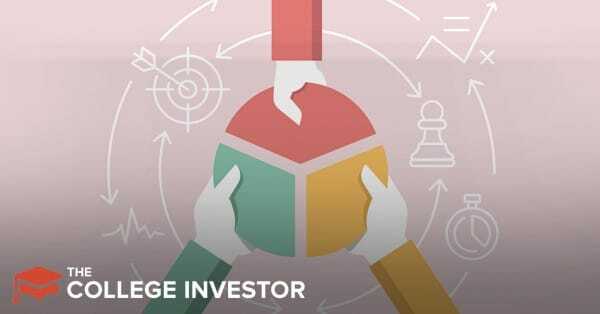 As you work to build the perfect portfolio allocation, look to include a fund or ETF like DVY in your portfolio. However, it's important to remember that investing for dividends isn't always straightforward, and you should just chase the highest dividend paying stocks. There are some times when dividends just don't matter, or they could paint a false picture of the company. Some unscrupulous companies payout extraordinarily high dividends ahead of bad events simply to give investors and owners a payday before the company goes under. Like any investment, it's important that you do your homework and research on the company before you invest - dividends or not! Also, it's important to ask yourself why this company is paying a dividend. Usually, this means the company has so much extra money it doesn't know what to do with - so it's giving it back to you, the owners. Sometimes, this is a good thing. Other times, it could spell trouble for future growth (like why aren't they investing in the next "big thing"). There are also tax implications for dividend investing depending on how you hold your dividend paying stocks. If you're investing in a retirement vehicle (like a 401k or IRA), or inside of an HSA, you don't have to worry about taxes when it comes to your dividends. However, if you're investing in a taxable account, you will pay taxes on your dividends - even if you reinvest them! Remember, a reinvestment transaction is simply receiving the dividends and buying new shares of stock. As such, make sure you're able to pay the taxes! There are two tax treatments for dividends: ordinary and qualified. With ordinary dividends, you pay taxes on your dividend as ordinary income. Check your tax bracket to see what that tax rate might be. Qualified dividends get better tax treatment! According to the IRS, a dividend is qualified if you "have held the stock for more than 60 days during the 121-day period that begins 60 days before the ex-dividend date." So, basically if you've held the stock for more than about 6 months prior to the dividend ex-date. Depending on your strategy, there are a few places to invest in dividends that make a lot of sense. All of these options are on our list of the Best Online Stock Brokers. If you want someone to build your portfolio for you, and you can enjoy a dividend focused strategy - check out Emperor Investments. They build pure equity portfolios that are focused around a dividend strategy. Read our review of Emperor Investments here. If you are investing in dividends via low cost mutual funds and ETFs, you should consider Vanguard or Fidelity. They offer some of the best low cost index funds, and they allow you to reinvest your dividends on these funds. If you're going the route of owning individual dividends paying stocks, we strongly recommend M1 Finance. The reason is that M1 allows you to invest for free. If you want to own a basket of dividend paying stocks, you setup your pie of stocks, and M1 handles the rest. If you reinvest dividends, the handle rebalance of your pie as well. Investing in dividends is a smart strategy for long term wealth. However, make sure that you understand what a dividend is, why it matters, and how to best invest in them before you get started. Do you prefer to invest in dividend paying stocks? I invest in dividend growth stocks for my retirement portfolio. I start with the dividend champions and dividend achievers, before doing some screening and research. Companies that have managed to grow dividends for long periods of time are great for further research. Dividend income is more stable that capital gains, which why I find it to be the ideal retirement income for me.